…and gets sucked into the world of online marketing? Well, you’re about to hear from one. And he’s gonna share how he went from an online marketing rookie… to a $10 million dollar supplement biz in darn near record time. 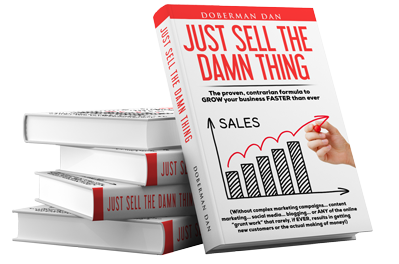 And also… what he’s now doing to break past the typical plateau many entrepreneurs hit when they reach that level in sales.